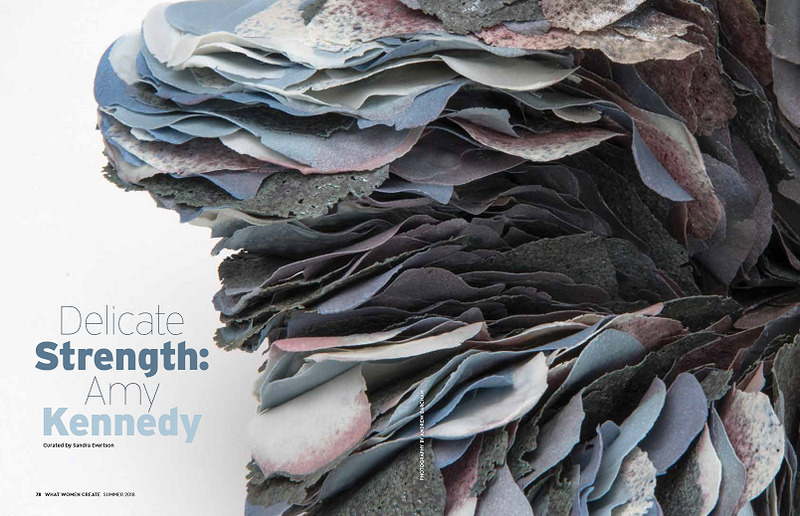 COVER & ARTICLE 'NEW FRONTIERS: TO THE EDGE OF MELT'. 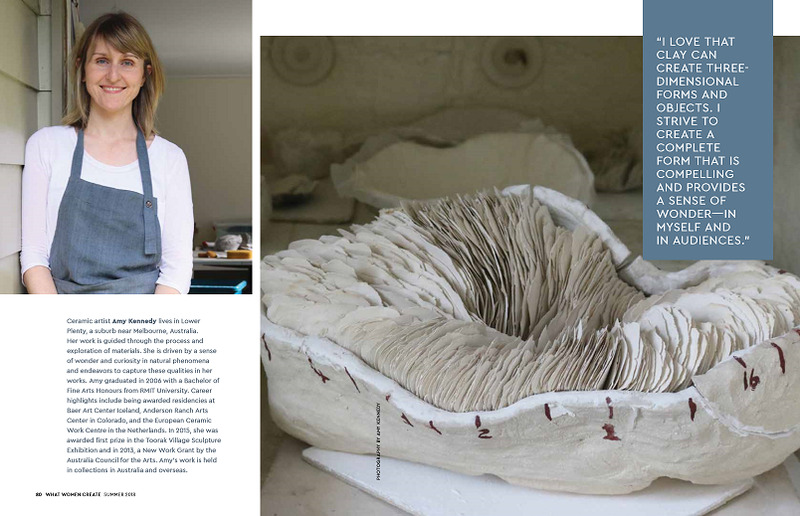 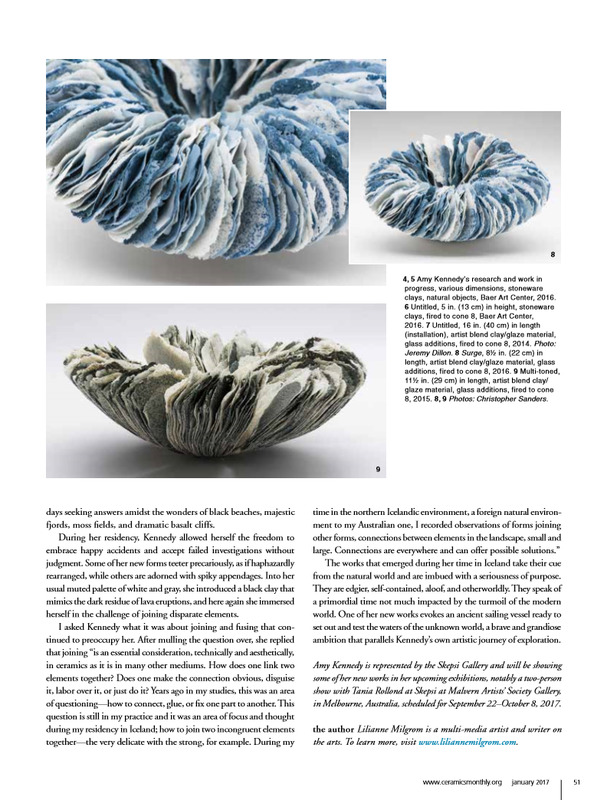 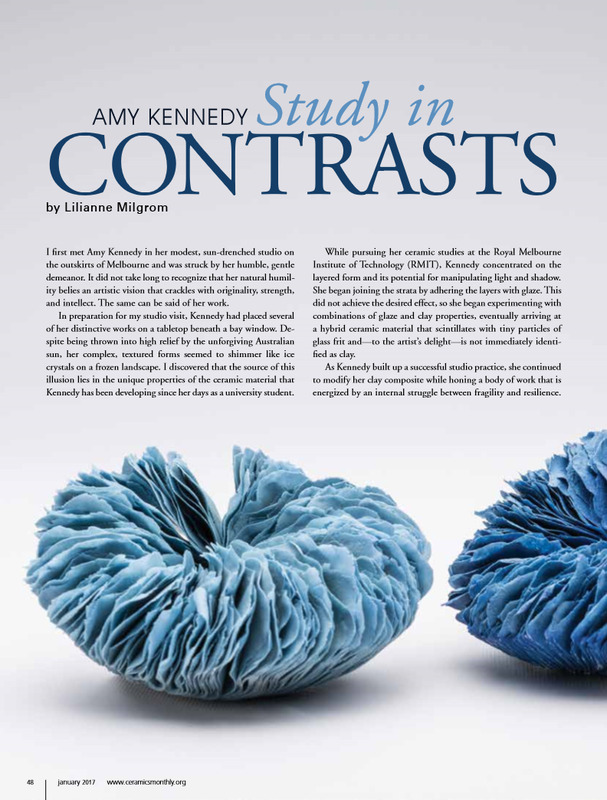 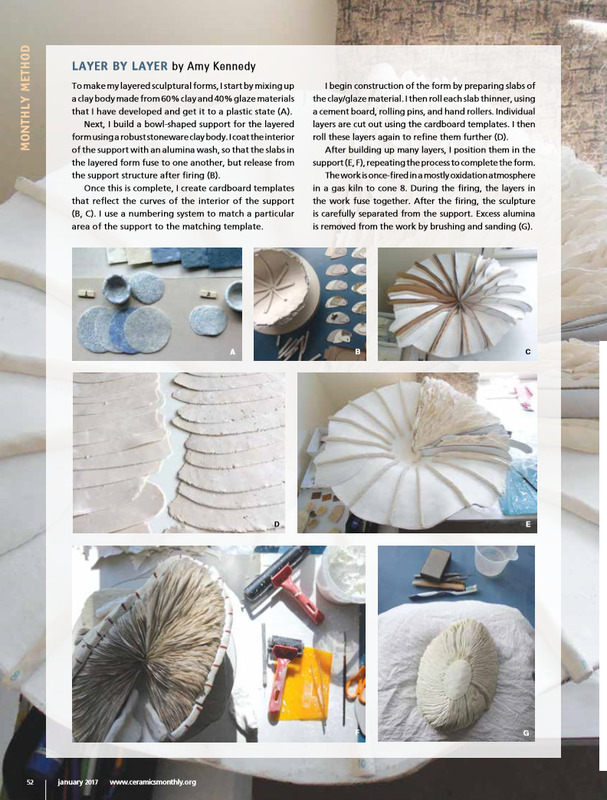 This article was published in Vol 55 No 1 of The Journal of Australian Ceramics, April 2016. 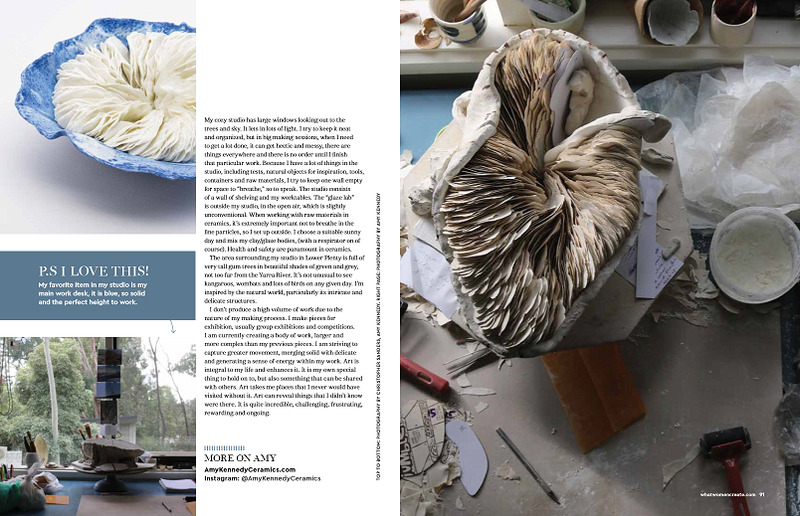 Permission has been given to make it available on this website © The Australian Ceramics Association 2016-2017.